Since 1932, combining common sense legal advice with uncommon legal service. At Hanaway Ross Law Firm, the mission of our Green Bay attorneys is to provide the highest quality professional legal services to you, and to provide those services in a timely, effective and efficient manner. We combine our experience, knowledge and reputation to help you achieve your objectives. We continually strive to exceed your expectations. 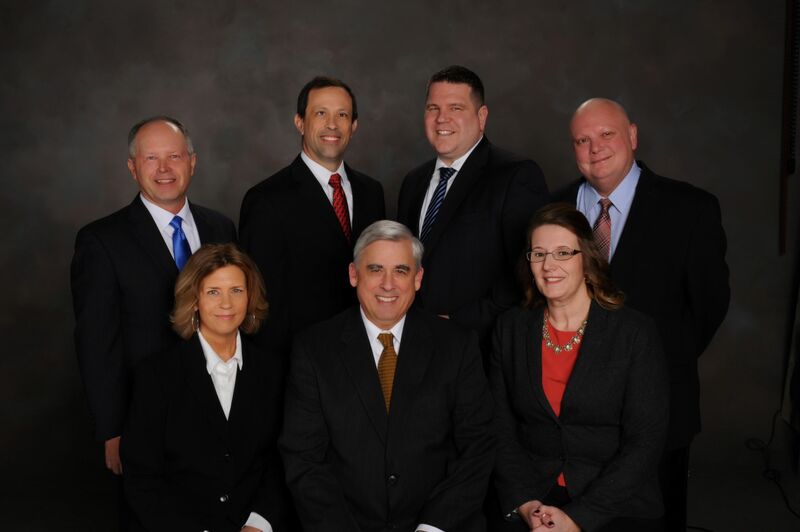 Whether you’ve been involved in an auto accident, need help with your business, are buying or selling real estate, need a new will or help with estate planning, applying for social security disability, or going through a divorce, we have experienced and professional Green Bay attorneys who can help you. In 1932, Charles Taft Hanaway, a Green Bay native, started practicing law in Green Bay after his graduation from the University of Wisconsin Law School. His law practice was interrupted in 1942 as he served as a Special Agent with the FBI. He returned to Green Bay in 1945 and formed the law firm of Hanaway and Byrnes, with then Congressman John Byrnes (who later remained in Washington, D.C. after retiring from Congress). Allan Ross joined the firm in 1963. While other attorneys joined the firm over time, Charlie and Al continued to practice law together until Charlie’s retirement in 1989. Our present-day attorneys carry on Charlie and Al’s commitment to excellence, as well as their names. Tradition. Integrity. Results. Since 1932.